Just a quick reminder! The August 29 event, Ayala Foundation Presents: Juan Great Leap, Transforming Your Idea Into Startup Success is definitely pushing through next Wednesday, August 29, 630 pm at the Ayala TBI Offices at the UP-Ayala Technohub in Diliman, QC. Again, two quick reminders for those who are got reservations! Nametags (by tonight) and taking that tricky service road as you u-turn along near Iglesia ni Kristo/Tandang Sora. Do try to leave your offices as soon as you can so we can start on the designated time. Super excited to meet all of you on Wednesday! Previous PostCan We Call Them “Finish-Ups” Instead? Next PostJuan Great Time on August 29! 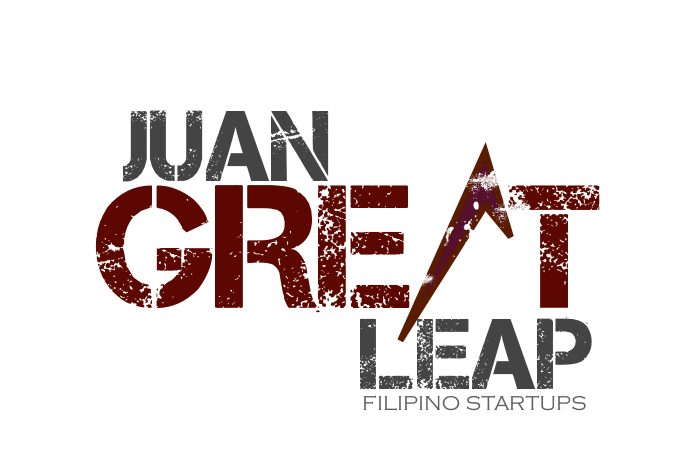 Juan Great Leap Presents: Startups Unplugged – Get Personal With 20 Awesome Startup Founders!